LOOKING FOR AWESOME BIKER PATCHES? 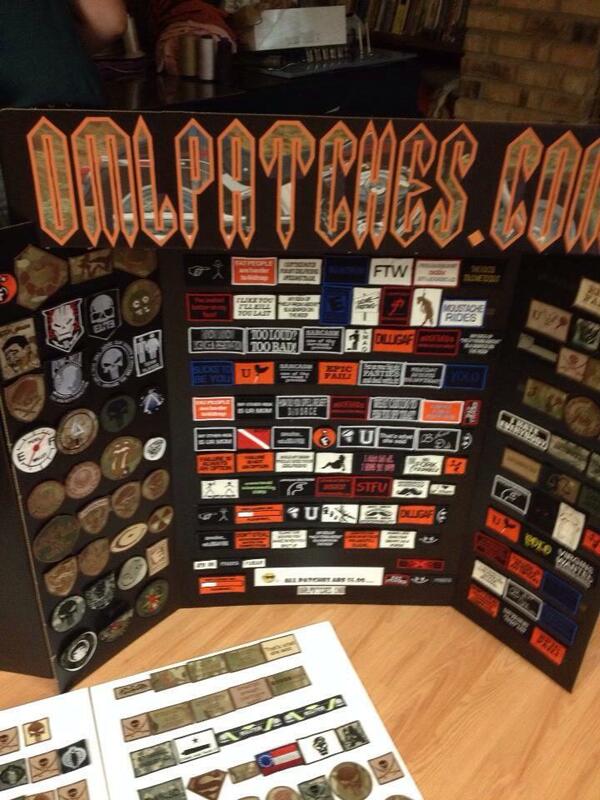 AT OMLPATCHES.COM, WE HAVE TONS OF CUSTOM BIKER PATCHES. Any of our patches can be made into biker patches! change the colors of the patch, change the merrowing color and don't add velcro and there you have it! Search the site, get what you need. Funny as heck, bikers love patches.